Make a Rain Stick - I Can Teach My Child! I’ve teamed up with Babble’s Virtual Summer Camp to demonstrate how to make your very own rain stick. It’s way easier than you might think and lots of fun! Whether or not it helps precipitation to fall from the sky, it does make a beautiful musical instrument! Here’s what you’ll need: a thick and sturdy cardboard tube (like from an empty roll of plastic wrap or wrapping paper–do not use a paper towel roll, it is not thick enough), hammer, nails, thumb tacks, rice, popcorn kernels (not pictured), 2 beverage caps (not pictured) and duct tape. 1. Carefully hammer in nails into the cardboard tube. Big Brother isn’t old enough for me to trust him using a hammer and nails, so I did this step (I involved him in the process later on as you’ll see). 3. Let your child put the nails back into the pre-hammered holes. I even let him “hammer” a few of the thumb tacks. 4. Secure one end of the cardboard tube. I have been saving our milk jug and beverage caps for a long time. Thankfully, the Odwalla caps fit inside the end of the tube perfectly! 5. Add your rice. I put approximately 1/2 cup of rice into the tube. I also added some popcorn kernels (approximately 1/4 cup). 7. 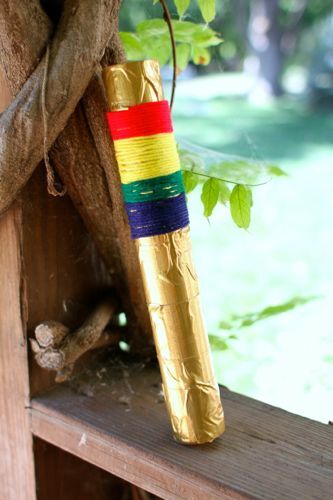 Decorate your rain stick. We used yarn for a tribal look. This intriguing book about a drought in Africa has a soothing rhyme that builds on itself. Although there aren’t any rain sticks in this story, it is a great book that introduces African culture. 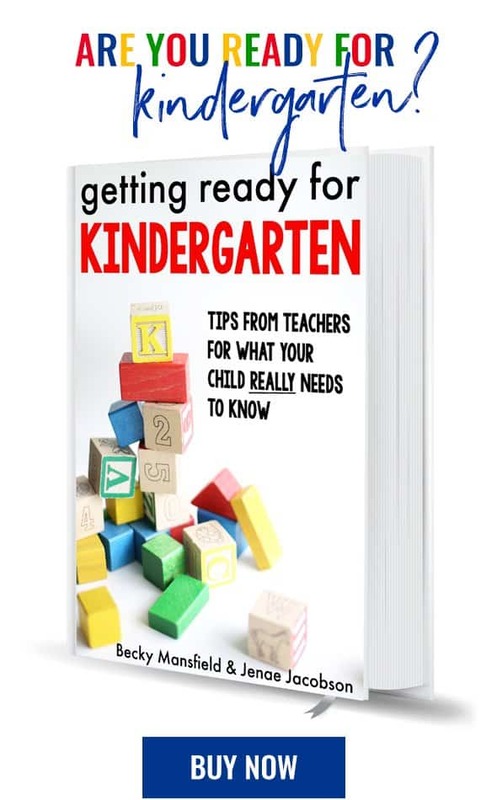 I am honored to be a camp counselor along with some other amazing bloggers- Mama Miss, Meaningful Mama, Tutus & Tea Parties, Fun at Home with Kids, Coffee Cups and Crayons, Inspired by Familia, and See Vanessa Craft. Finally, be sure to link up your own summer fun ideas here. These are great! I’ve been thinking we should make some rain sticks and now I know how :-) Thanks for sharing. Wow this is great fun for my 3.5 year old and I! He keeps playing with it in between decorating it. :) Love that you include books to go with the craft (although, unfortunately, my library doesn’t carry them). Thanks for sharing! Thanks for such a great idea and I will be doing this with them as soon as I see them. I think i will also incorporate some contact paper in the construction process.